Posted on Thursday, February 13th, 2014 at 1:16 am. 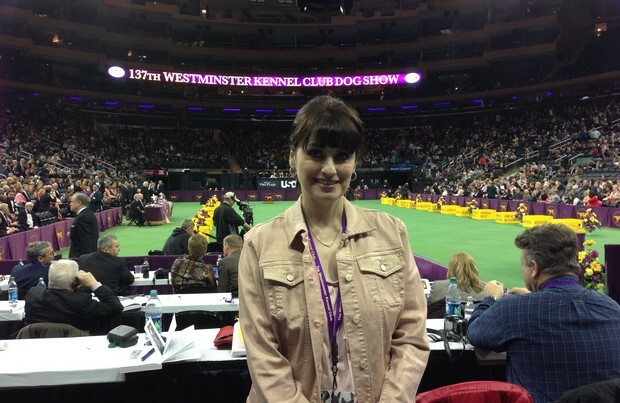 As a dog lover of the highest order, it has been with great joy that I’ve covered the crème de la crème of the dog-show world for the past four years: the Westminster Kennel Club Dog Show. In doing so, I have worked my way down, so to speak. 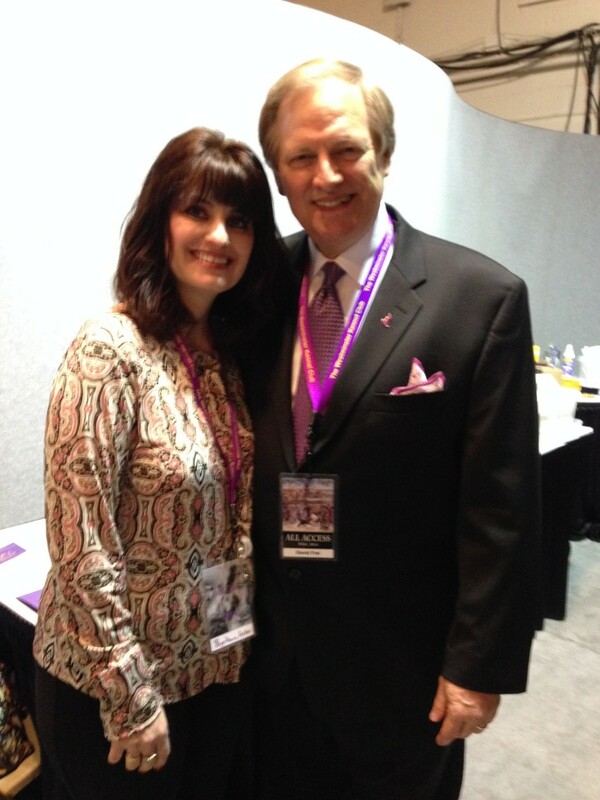 You see, when I first attended the WKC show, I started in the nosebleed seats, and over the years I got closer and closer to communications director David Frei. Not quite a stalker, but perhaps a bit more groupie, I moved down over the years and finally found myself in the media area. 10 Cheering is encouraged, even if you are a member of the media. There was nary a silent person after one of the dogs ran the course at Pier 94. Plenty of “woo hoo-ing” and “wahoos” were heard from the gallery. Many of the eliminated handlers and fans were seen and heard cheering on their comrades in paws. Seeing a sport with spectators who embrace one another is quite refreshing. We’re talking jeans and t-shirts here; not dress shoes and sequined skirts. 9 David Frei is one of the nicest and most caring dog people ever. 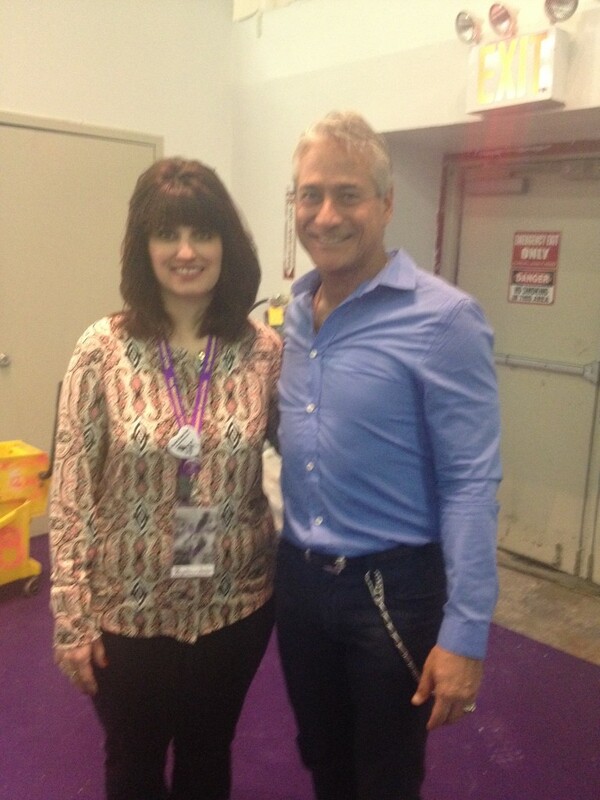 He takes the time to talk to everyone; he is very approachable, friendly, and warm; and he cares about dogs. David Frei is the communications director for the American Kennel Club, and for more than two decades, he’s been the voice of Westminster — the one you hear calling the play-by-play (or wag-by-wag) on television. 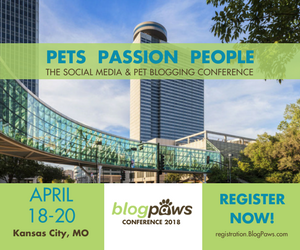 He also emceed the BlogPaws Conference in 2013 in Tysons Corner, Virginia, so he schmoozes with and embraces pet bloggers. 8 What you don’t see on camera is the interaction between handler and dog. As the dogs prepare to hit the Garden Green, the unintentional interaction is what makes me smile the most. A dog who does a play bow, spins when he should be sitting, or jumps when clearly not meant to elicits the biggest reaction from the crowd. 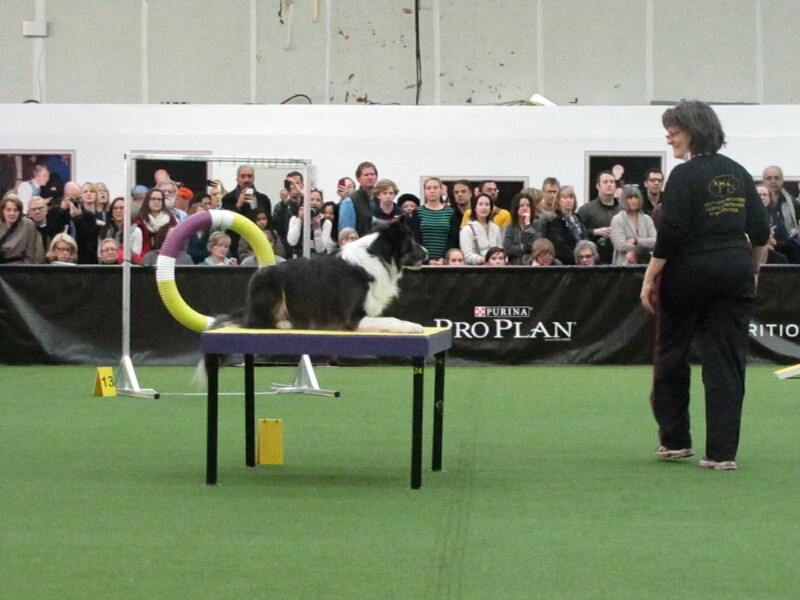 7 Many of the dogs in the agility ring came from the rescue world. One of the dogs who ran away with our hearts on the agility course was Petunia. Her original name was Candy Girl until her mom, Gail, adopted her from Abandoned Angels Cocker Spaniel Rescue in 2012. She trained the dog in agility, and together the two are quite the pair. Petunia even made it to television, as Fox Sports 1 televised the agility runs. 6 This was the first time in WKC history that mixed breeds were allowed to compete against their purebred counterparts. “Mutts” were affectionately identified as “All American Breed” when it was their turn to take to the course and strut their stuff. A 6- 1/2 year-old Husky mix named Roo! took home top honors in the “All American Breed” category. 5 A focus on safety of equipment has taken place over the past few years. For example, the jump ring will break apart if a dog happens to get “stuck” in it, thus avoiding injury. Texture of the A-frame has been developed to provide better traction for speedy paws and nails. 4 The number of dogs competing in agility trials has grown over 50 percent in the last five years, according to the American Kennel Club. 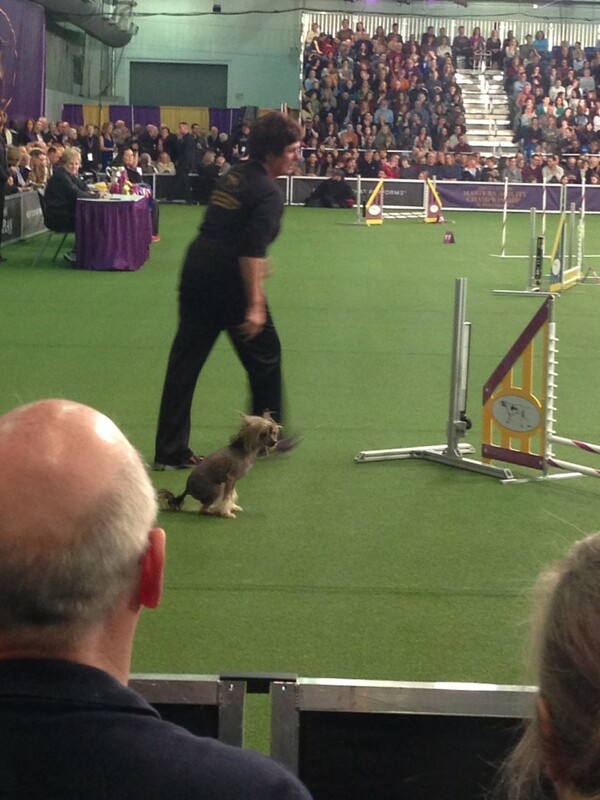 3 There are many “faults” that will elicit a “NQ” and eliminate a dog from the particular agility competition. For example, a dog who enters a tunnel the wrong way does not qualify just as if the dog knocks a jump bar down. However, if a handler falls, this is not considered a fault, since the actual competition tests the dog’s agility and not the handler. Ironically, I sat near a competitor who was sitting out her run due to hamstring injury—of her own leg, and not her dog. 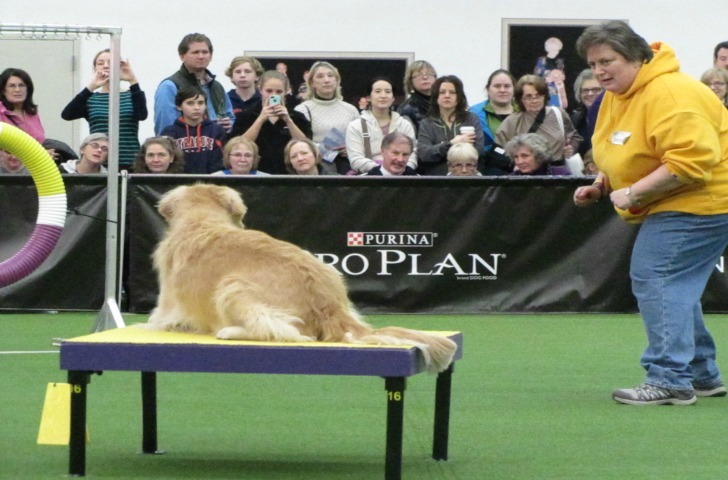 2 Though dog agility began in 1978 in England, the AKC held its first agility trial in 1994. 1 The classes are divided by jump heights in order to make the competition equal between the different sizes of dogs. There are seven classes: 4 inch, 8 inch, 12 inch, 16 inch, 20 inch, 24 inch, and 26 inch. The 20 inch is the biggest class. Bonus: The event was broadcast live on Fox Sports 1. It was co-announced by Greg Louganis (the Olympic diver and dog lover), and this writer went all fan girlie and showed her pride in meeting this American icon. 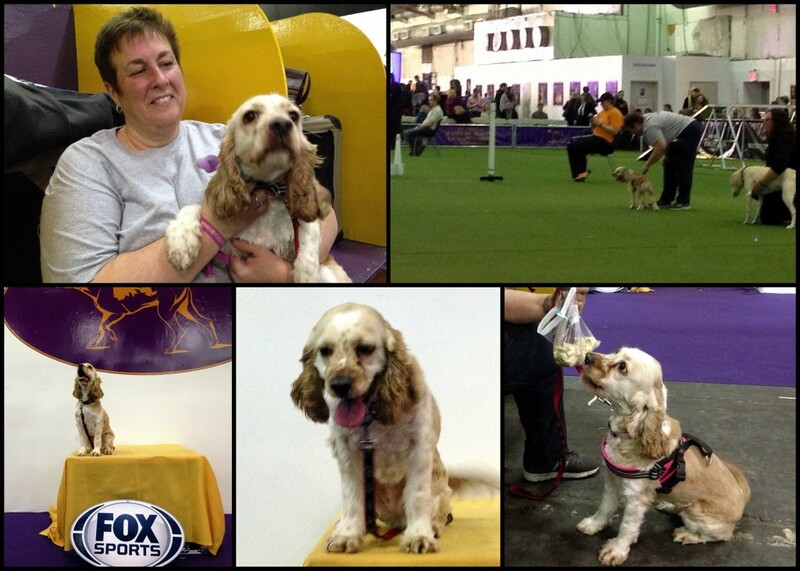 Did you watch the Westminster Masters Agility? How excited are you that mutts are included in the competition?